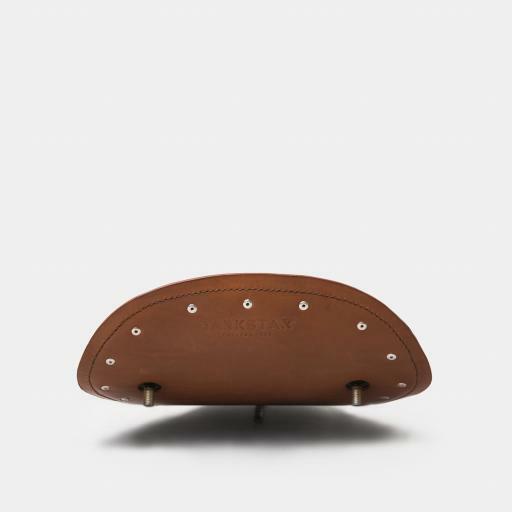 Hand stitched leather bobber seat. Available in black, tan or dark brown. 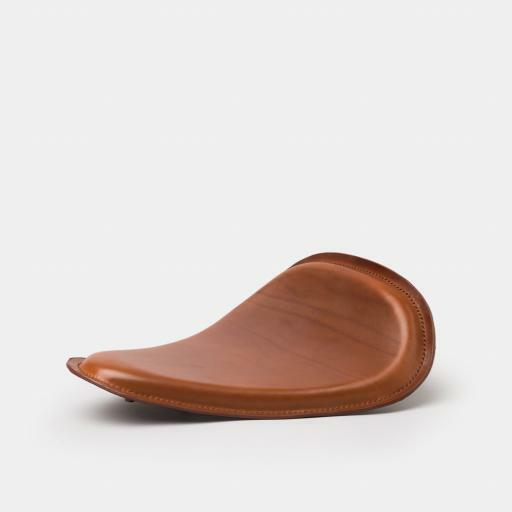 Approx 13"x12"
If you need a bobber seat, we offer our hand stitched leather solo seat without any brackets so you can give your custom motorcycle the perfection it deserves. 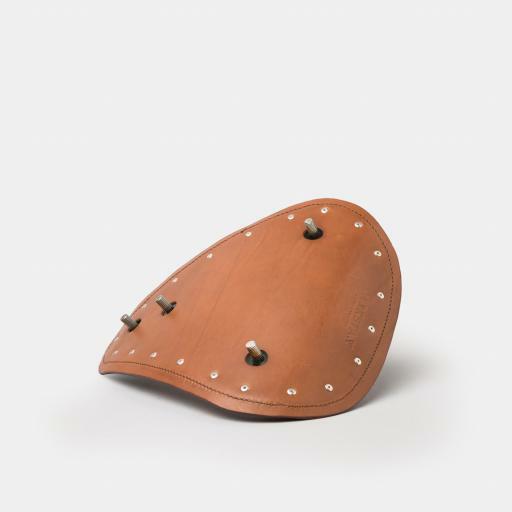 The Lone Rider saddle is great for any custom motorbike such as bobbers, choppers, classic and custom Harley Davidson, Triumph and BMW projects.